What Is Business Letter Writing? Business writing > What Is Business Letter Writing? Business letter writing is a process of creating some specific information related to the working process. Such letters can be addressed to employees, managers, partners, candidates, etc. Being a part of business correspondence, some specific rules have been developed for it. Business letters should always start with a greeting. Many companies have already created the templates for their letters and just change the subject and the content of the letter leaving the introduction, conclusion and signature the same. Business letter should contain some specific clichés. Overall, having got used to the information technologies as the tools for information delivery, many people use the Internet and emails for communication. However, not any person can write a good business letter. Good business letters can be written by experienced person or a professional writer. Those who think that writing a business letter is an easy affair are mistaken. There are a lot of rules, which must be followed while writing such letters, which one cannot even imagine. Having employed a professional business letter writer, a company should be calm about its correspondence since it is in good hands. 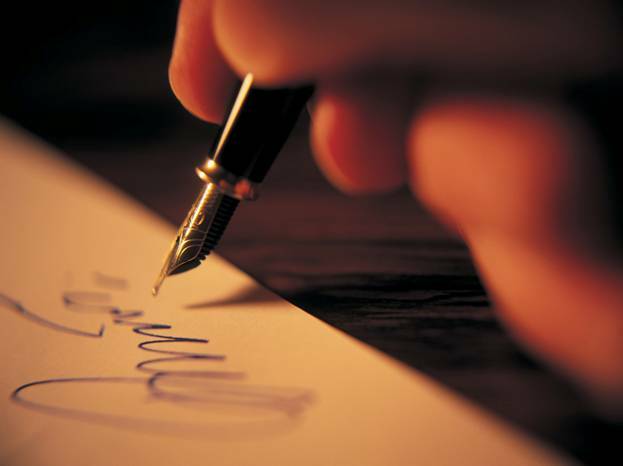 Here is a list of tips on how to write a good business letter. Be purposeful and understandable. The readers should understand the reason of the letter and what they should after having read this letter. Also, the target audience should have a clear vision of what is mentioned without being puzzled. Be positive. Any business letter should be positive and encouraging. Even when the problem discussed in the letter does not bring any positive emotions for the reader, the writer should try to encourage the audience for further actions aimed at achieving positive results. Be complete and accurate. Writing a business letter, you cannot stop it any time you want. You have to finish your point. You cannot jump from one point to another. Usually, a letter is devoted to one particular point. If you want to enumerate a number of problems/questions for discussion, you need to make them clear. Be interesting. Even a business letter should be interesting for reading. Discussing any business aspects, the information should be easy to read and interesting to understand. Business letters rarely contain only numbers; they are usually supported with description. Be concise. Business letter is not a summary about how I spent summer. Business letter is a piece of very concise information, written to the point with minimum deviations from the topic. If you, however, find the process of writing a business letter too time-cosuming and tiring, there is always an alternative to order business letter writing services at Writology.com!